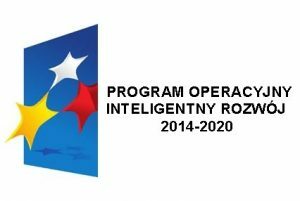 Go to http://www.poir.gov.pl/media/32770/harmonogram_naborow_POIR_aktualizacja_styczen_2017.pdf to see the latest deadlines for the Smart Growth Operational Programme. The program provides non-repayable grants for companies, among others, for research and development projects (actions 1.1 and 1.2), projects involving the implementation of new technologies (subaction 3.2.2) and the application of results of R&D (subaction 3.2.1), the creation of research and development departments (action 2.1) and the activity of internationalization (subaction 3.3.3). We invite you to take interest in the subject of grants, offered as part of the above mentioned programme.